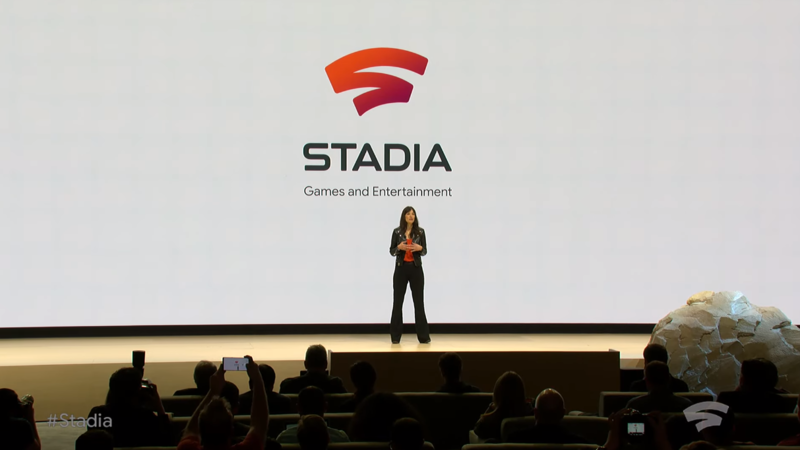 Google just unveiled Stadia, the game streaming service we all helped test as Project Stream a few months ago. The full service, which launches later this year, will support plenty of titles you can get on other platforms with cross-play. However, Google is taking things a step further with Stadia Games and Entertainment, a game studio that will produce titles exclusively for Stadia. The Stadia game studio will be helmed by Jade Raymond, who recently announced she was joining Google as a VP. Now we know why. The studio's main mission will be to create games and experiences exclusive to Stadia. Presumably, these titles will make heavy use of Stadia's custom features like Stream Connect multiplayer. Raymond didn't have any news on upcoming Stadia games, but that won't be the studio's only responsibility. Stadia Games will also work with third-party developers to help implement all of Google's new game streaming technology. This may help encourage devs to support Stadia-specific features rather than just run the stock version on Google's cloud. There are still a lot of unanswered questions here, but we'll probably learn more as the launch of Stadia approaches. All Google would say today is that the streaming service will come out in 2019.